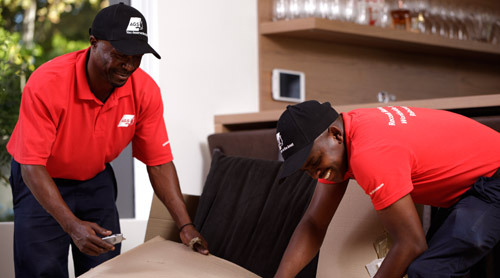 AGS Movers Casablanca is your international removal partner, offering customised and innovative moving and storage services for individuals and businesses. AGS Movers Casablanca‘s expertise will ensure your move is professional and seamless no matter where you move to. 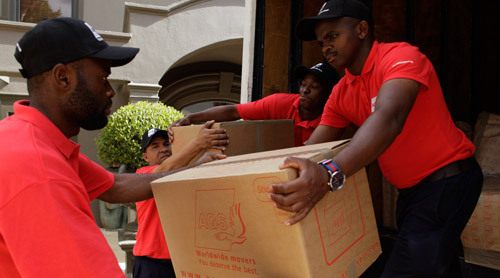 Established in 1997, AGS Movers Casablanca has 21 years’ experience in the moving industry. 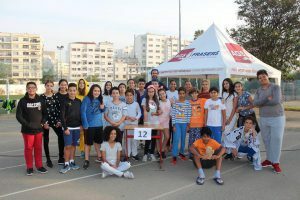 As a branch of a major player in the global mobility industry, AGS Movers Casablanca not only benefits from the AGS Group’s extensive network of141 locations in 95 countries, but also its experience and processes. AGS Movers Casablanca ensures professionalism and world-class quality standards and offers its clients unmatched expertise in removal and storage services. AGS Movers Casablanca guarantees absolute quality of service to its clients. For more than forty years, the AGS Group has defined for its international network the strict quality procedures that are applied in our subsidiary. These practices derive from general quality standards but also from standards established by the most prestigious certification bodies in the removal industry. These consistent quality standards ensure that whether you are moving to or from Casablanca, the AGS Group is committed to providing you with the best in removal and storage services. Many corporates, diplomats and organisations entrust their expatriates’ moves to us. The Embassies of India, Brazil, USA, Belgium, Gambia, Congo, Gabon, Benin, Mexico, Switzerland, Angola, Great Britain, South Africa, Germany, Spain and France are just some of our many diplomatic clients in Morocco. Corporate clients include Coca Cola, Nestlé, BNP Paribas and ST Microelectronics, to name a few.